Over the years, I have stayed at a lot of the resorts at Walt Disney World. This Spring, we will be adding two more to my list. Growing up, I stayed at The Contemporary Resort (multiple times), Dixie Landings (multiple times and now called Port Orleans Riverside), and Caribbean Beach (multiple times). Since I have been married, we have stayed at The Beach Club Resort, Pop Century (three times), The Polynesian, and The Grand Floridian. Thanks to Disney dining, we have also visited Port Orleans French Quarter, Animal Kingdom Lodge, Boardwalk, Wilderness Lodge, and Fort Wilderness campground. I don’t think I could just pick one of the deluxe hotels. If money were no option, it would be tough to select which one. There’s monorail convenience, great overall location, and never stayed there before dream. If I had to pick a resort on the monorail, I would immediately pick the Contemporary. I love that you can simply go down to the ground floor and walk to the Magic Kingdom along a palm tree lined walkway. It isn’t usually crowded, plus you always have the monorail to jump on and get back with relative ease. In addition to this, The Contemporary has Chef Mickey, The Wave, and The California Grill (never been there yet). 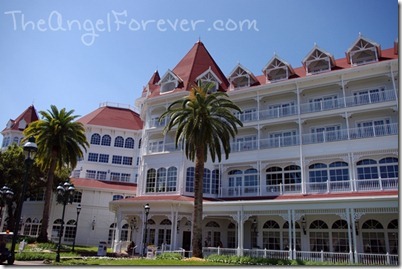 After staying at the Beach Club Resort on our honeymoon, I fell in love with the location. Not only is it simply gorgeous with an amazing pool, you can walk or take a boat to Hollywood Studios and Epcot. TechyDad and I often walked into Epcot for dinner, or over to the Boardwalk for a snack or another meal. A deluxe hotel that I have not stayed at, but visited many time to dine there is the Animal Kingdom Lodge. I would adore waking up one morning and opening my door to view animals like giraffes while sipping my cup of coffee. Another perk would be having Boma and the other great restaurants located steps from our room. Looking back I loved the quaint, quiet feel of Dixie Landings. We stayed in the mansions there twice and it was fun to bike, boat, and walk around the resort. Since our stay there, the name has changed. I know the the kids would also adore Port Orleans (either section), but would probably prefer a stay at the newer Pirate Themed rooms at the Caribbean Beach Resort. 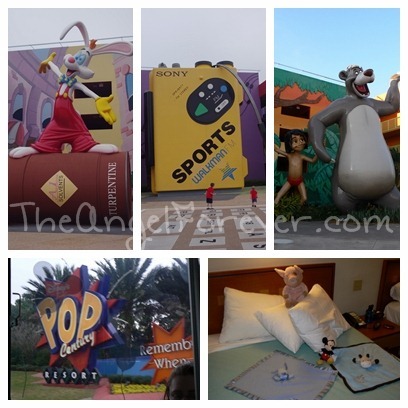 We adore Pop Century as a fun filled value resort at Walt Disney World. We have never stayed at any of the other value resorts to date. Our last three visits have included nights at this destination. The rooms are smaller and you do not have a sit down restaurant, but it’s extremely fun, kid friendly, and they a great food court that includes the infamous Tie Dye Cheesecake. We have adjusted to the value resorts by saving money on the room to use for our dining plans and to extend out stays. So where do you love to stay or dream of calling your home while at Walt Disney World? There are a lot of Disney posts on my blog from trips during the last few years, so check them out if you are interested. It was fine for us since the boys were little. (not quite 3 and 6.5) We didn’t spend much time in the room other than sleeping. (We did Disney Commando Style) The pool was fun for them and they enjoyed it. The food court was also fine. They had foods that the boys liked. The busing was hit or miss. The buses would fill up at the other Values first, and sometimes we would have to wait for another bus. All that said, it was just fine for our first visit. 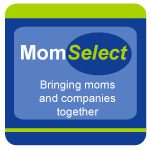 Since we now had 5 in our family, we couldn’t stay in at a Value unless we booked a family suite or 2 adjoined rooms. My friend told us that POR offered rooms with a trundle bed that slept 5. The boys like staying there, but it was a bit of a walk from the main lobby to our room. We only at in the food area once, but it was good. Didn’t try out the pools because it was pretty chilly (January). We had a bus stop close to our room, and it was usually just us at the stop. :) Got on the bus every time. The boys absolutely LOVED this place! And so did mom and dad! We stayed in a 1BR. The pool was awesome! There was a splash area for really little kids, but of course, my boys (DH included!) couldn’t resist it! And the boys loved the slide! The pool was always quiet when we went. 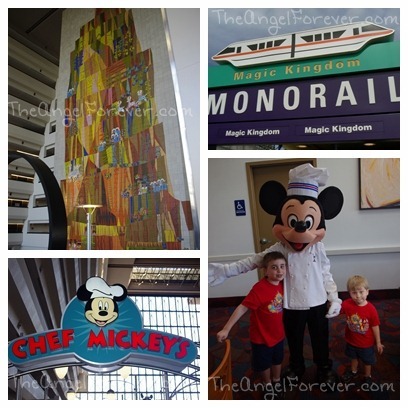 We also loved being able to walk over to the Contemporary and hop on the Monorail. That was a great perk! We spent a lot of time in Epcot, so that was wonderful. We also ate at the Poly 3 times, so that was a quick ride over there. And the walk to and from Magic Kingdom was quick! Gotta love that! But the best part? Getting to watch Wishes from the Top of the World Lounge! Only DVC members are allowed access to that viewing area. A nice perk indeed! It was amazing! DH and I went back another night and watch Hallowishes by ourselves and sat in the lounge afterwards enjoying an adult beverage. We are planning Trip 5 for next March. We are hoping to stay at Beach Club or Boardwalk Villas. I really hope the Pixie Dust will be blowing in our direction the day I go to book in August! 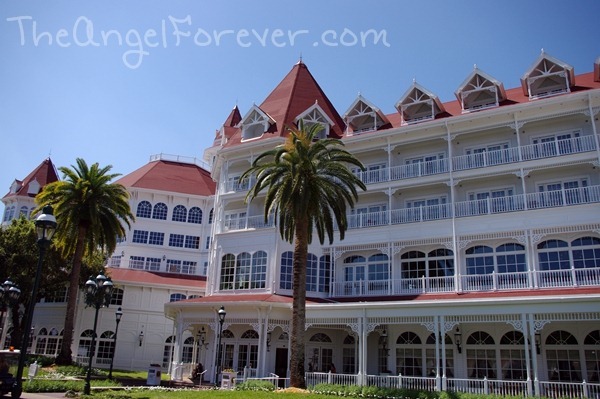 I love, love, LOVE The Grand Floridian and the Poly. I would stay at the Poly again in a heartbeat. But I think my favorite Deluxe is a toss up between the Boardwalk and Beach Club. I love being able to walk to Epcot. And, I really like the atmosphere in the boardwalk area. 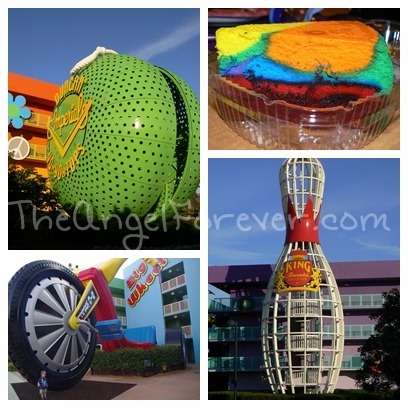 Our favorite value is Pop Century – the kids love the themeing. I like it b/c it seems less chaotic than the All Star resorts. I’ve only stayed at 1 moderate – Coronado Springs – and while I liked it, I’d rather stay at Port Orleans (which I visited last month! 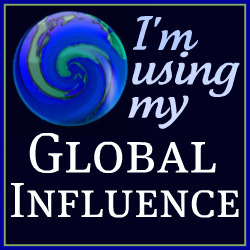 )…I’m hoping to maybe stay there this summer. I love the Polynesian Resort- Definitely our favorite! I agree with much of what you said. My favorite Moderate is by far Port Orleans Riverside. (Even though my daughter loved the pirate themed room at the Caribbean). I love all of the Monorail resorts (though I will wait until Poly is refurbed to stay there again). We really enjoyed staying at Wilderness Lodge too. As a National Park lover this was great and soooo peaceful. As was AKL. It was awesome to be able to sit outside and read or watch the animals while my little one slept. There was one night where a giraffe was sitting right outisde our room. It’s a great resort. 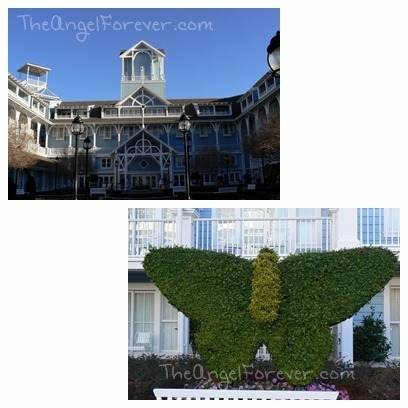 I only stayed by EPCOT when we were put at the Dolphin when our chosen hotel was unavailable. We liked the location, but not the resort. We’re hoping to be able to stay at Boardwalk for our next trip.